Henry S. Tang has a long-standing commitment towards advancing Asian economies through public policy. He has been active as a governor and chairman of the Committee of 100, a non-governmental public policy organization which he founded in 1989, alongside I.M. Pei and Yo-Yo Ma. The committee, composed of prominent Chinese-Americans, addresses issues facing the Chinese community in America and US-China Relations. 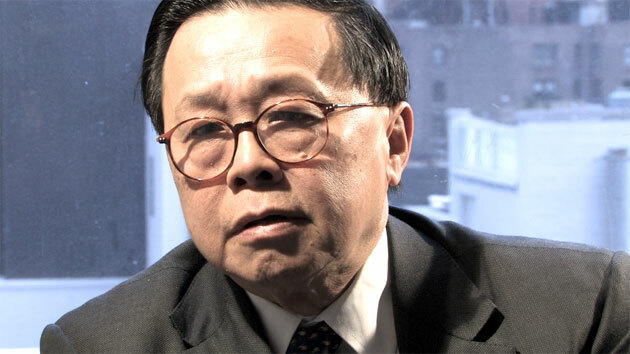 Mr. Tang has spent 35 years as an investment banker at Salomon Brothers, Lehman Brothers, Prudential, and Jefferies & Co. He is a founding partner of the Carnegie Towers Group, a global strategic investment advisory. His assignments have taken him all over the world. In Asia, he has worked in Singapore, Hong Kong, Japan, Taiwan, and China. He studied Asian and International Affairs at Columbia University before receiving an MBA from Columbia Business School.